If there is one thing I have learned that is essential in getting my kids outside whatever the weather, it's having proper snacks. I suppose proper clothing comes first, but snacks and drinks are a very close second. The quickest way to end a fun outing is for your little ones (or big ones) to get overly hungry — their blood sugar drops and, with that, their good moods. 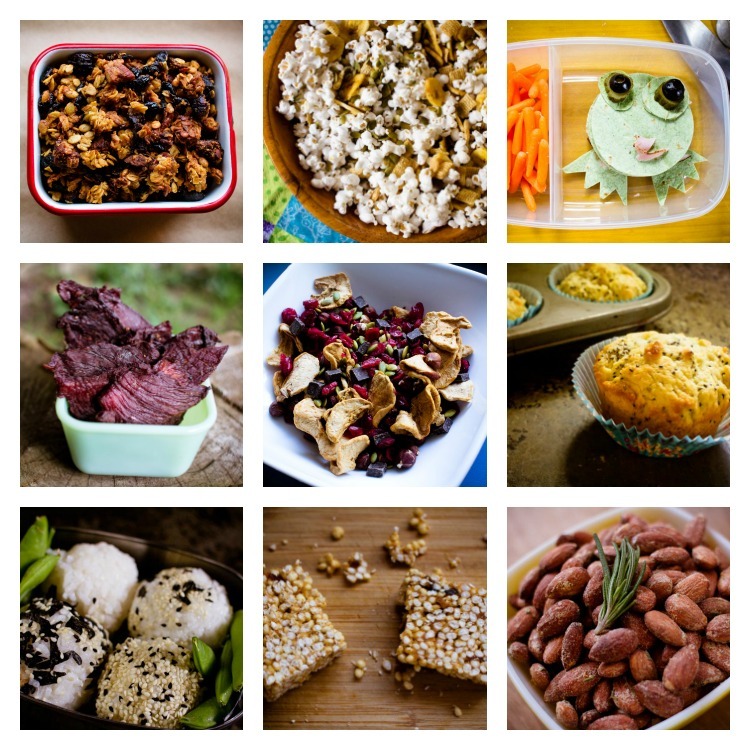 So we've rounded up a bunch of wonderful on-the-go snacks that are kid-friendly and will keep you outside and moving — whatever the weather. 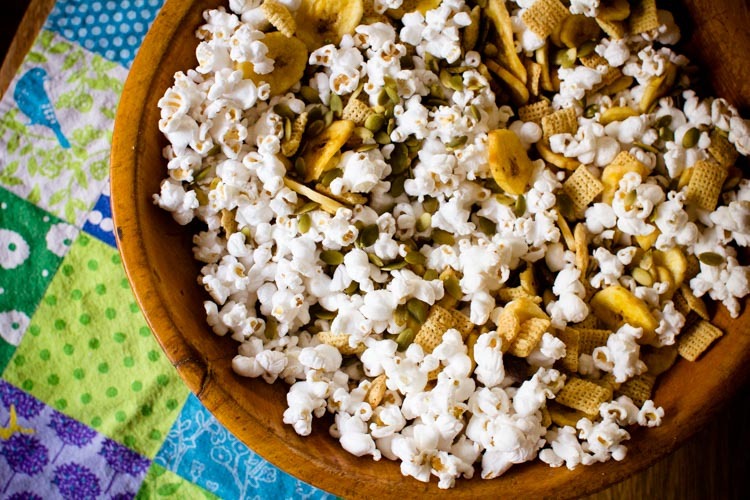 This snack is handy to have in a purse or backpack for a short hike or while playing at the park. Want to get the kiddos out early for a frosty walk? 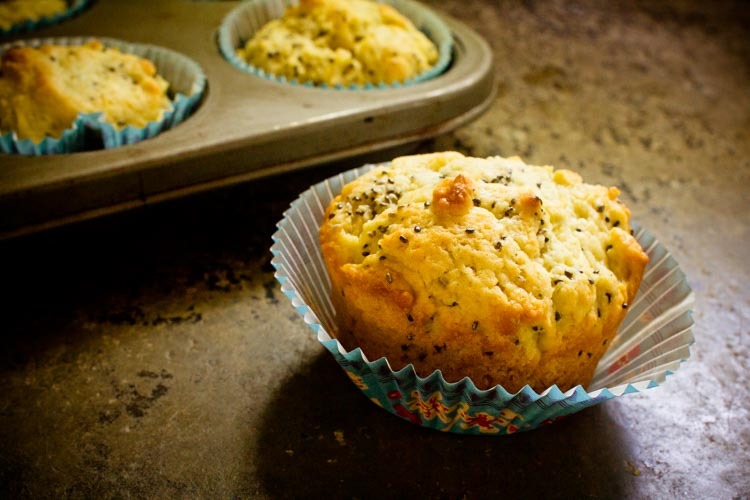 Make some of these muffins and bring them along (warm!) in a portable container. Your kiddos will think it's great fun to eat breakfast outside — plus, they are pretty tasty. I doubt any of them will make it back to the house. 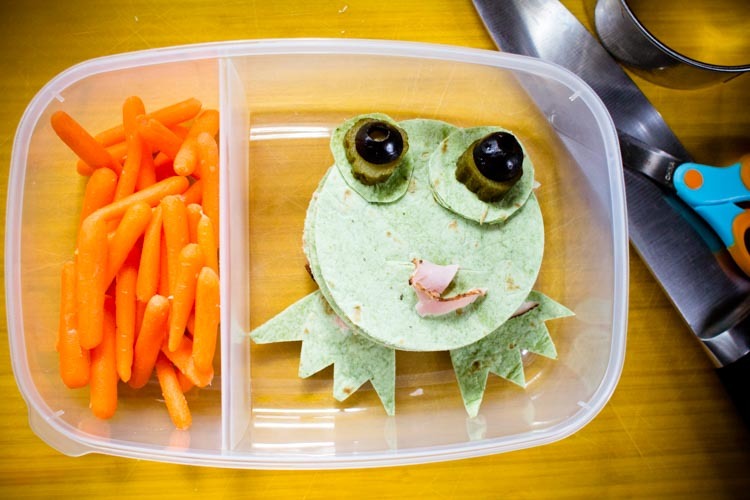 There probably won't be toads out and about on a winter walk, but these little sandwich stackers are perfect for longer hikes in all kinds of weather. Put in any filling you like and you are set for adventure. 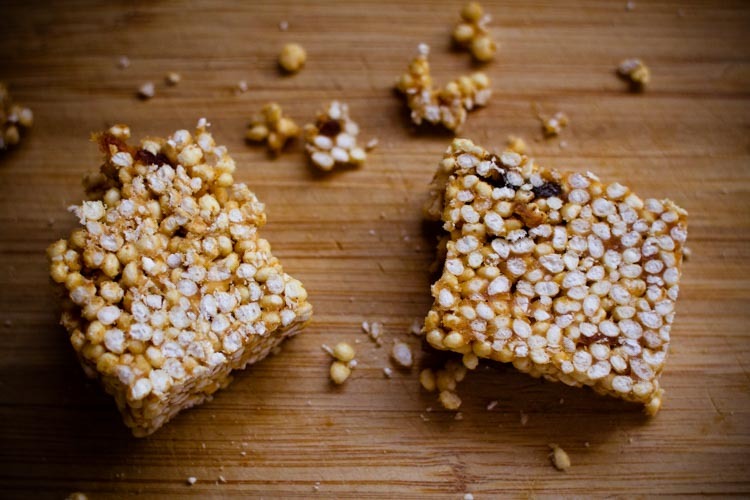 These crispy treats are a healthier take on the refined-sugar-festival that characterizes the traditional treats. These are bound together with honey and peanut butter. The millet and the peanut butter will give you an excellent protein boost as well if you a feeling tired and hungry. 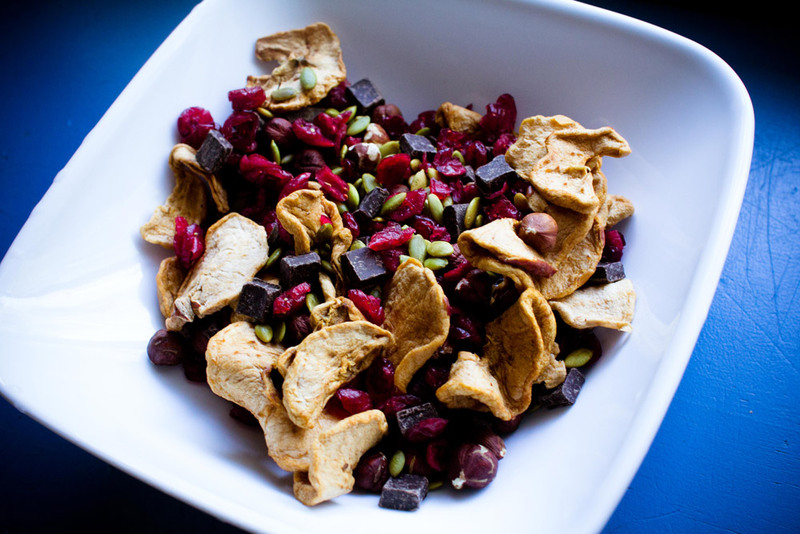 Though we call this the autumn trail mix, it should really becalled "whatever the weather" trail mix. There is nothing better on the trail than a mix of all the nuts and dried fruits (and maybe some chocolate, too) that you love. 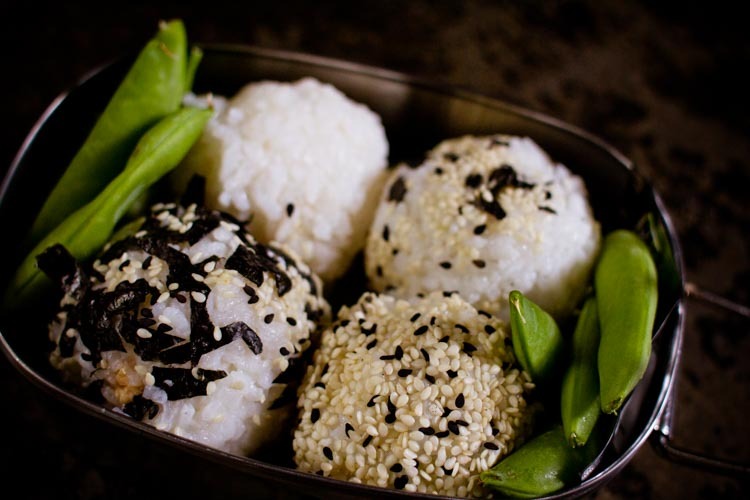 Onigiri are balls of rice with filling. Sometimes they're fried, sometimes they're covered with seeds or nori on the outside, sometimes they're fancy, sometimes they're humble — but if you can cook a pot of rice, you can make them. These make the perfect food for an outdoor lunch. 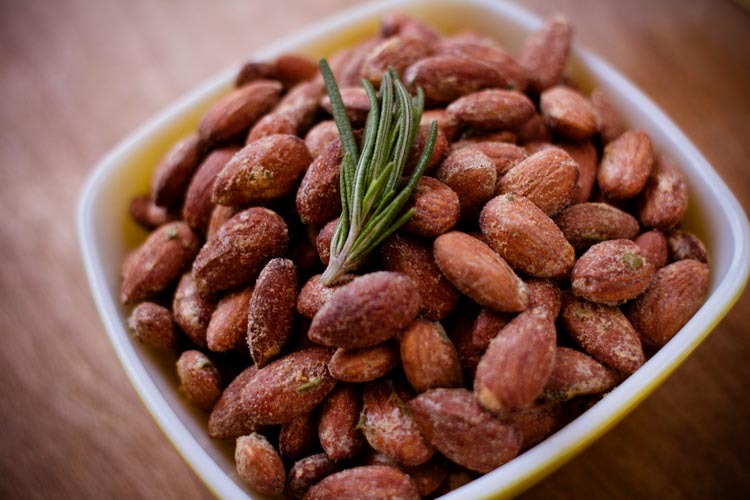 These spiced, roasted nuts will give you just right amount of energy when you feel like you're starting to get hungry but you don't want to stop for lunch or turn back. Rosemary makes for a delightfully warming flavor. I think beef jerky is the orginal hiking food. 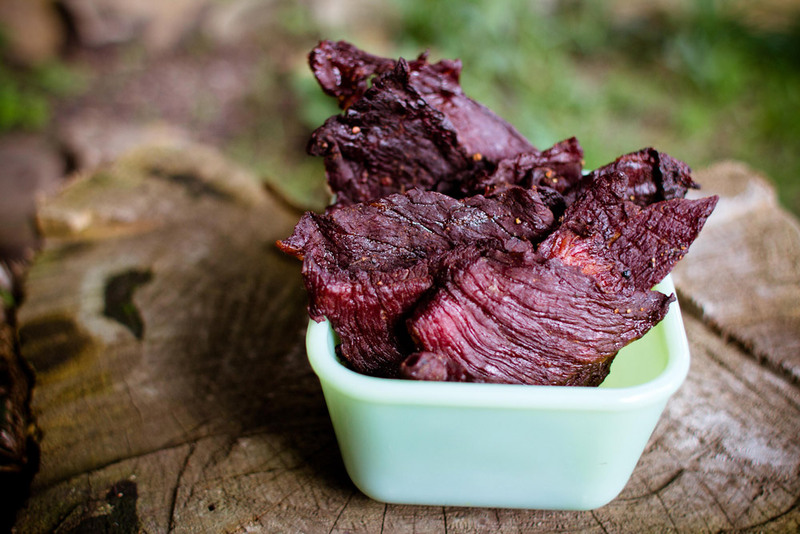 Every nomadic culture across the globe has some sort of dried meat in their packs. If your family eats meat, this is great take along. 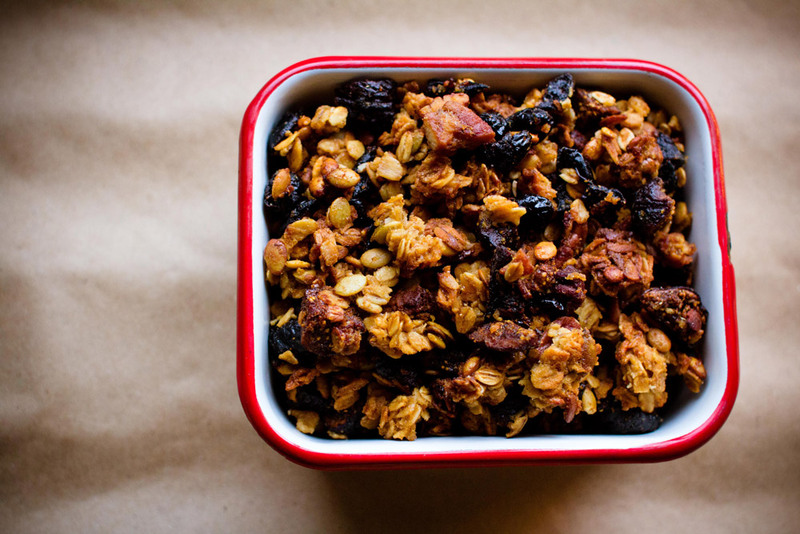 Packed with nuts, dried fruit, and crispy rolled oats, one of my favorite go-to snacks is homemade granola. This is another great morning hiking food option.